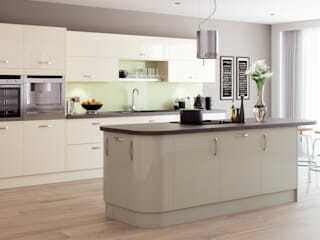 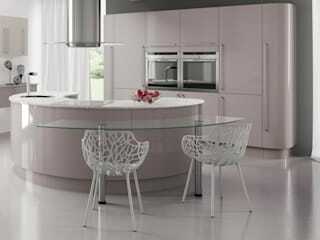 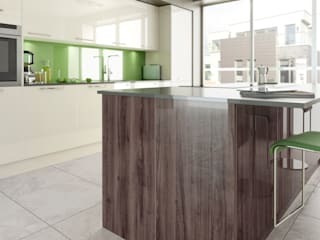 We are a retailer and manufacturer of a range of over 350 beautiful kitchen styles. 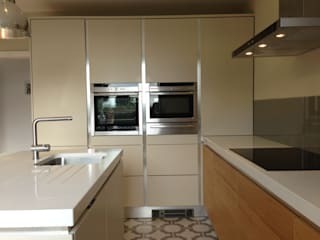 We love fitted kitchens and our customers love their Sigma 3 Kitchens. 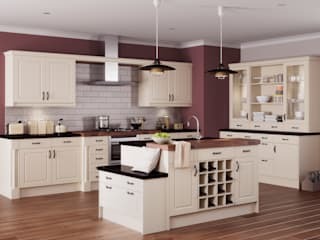 It's not just the fantastic quality, value for money, choice and guarantee that set us apart from the rest - it's our passion. 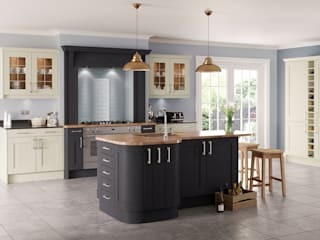 We have been making kitchens in the UK, in our own factory just outside Cardiff, since 1975. 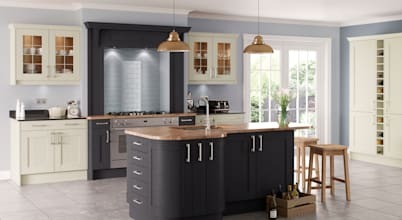 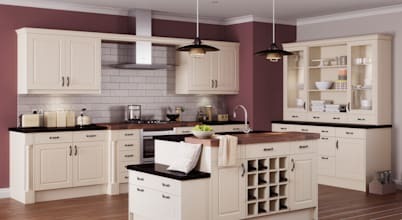 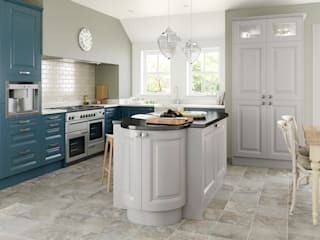 Our 11 showrooms all have beautiful displays and expert designers, who can create your perfect kitchen at your ideal budget as part of our free design service. 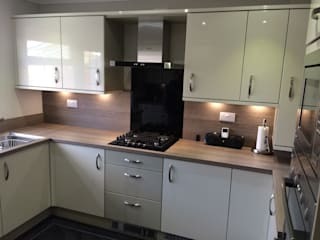 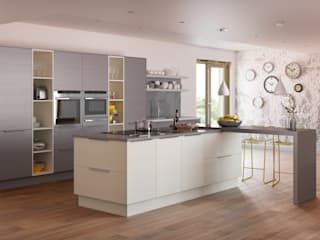 With a wide range of Gloss, Shaker, Handleless and Classic kitchens, coupled with our amazing quality fully-assembled cabinets, we have the perfect kitchen for you.